Monsoon’s been a downer for outings but we’ve got the perfect remedy to cure your boredom. Binge watching web series, of course! These are the Indian series to add to your list. This one has been making a buzz for sometime now, and we can’t wait to catch its pilot episode on Netflix on July 6. Based on Vikram Chandra’s 2006 novel by the same name, this crime drama deals with the ruthless underbelly of Mumbai (a frequently dealt topic, tbh). But why you can’t miss this is because of Chandra’s tight plotline, the work of acclaimed directors Anurag Kashyap and Vikramaditya Motwane and a heavy star cast of biggies like Saif Ali Khan, Nawazuddin Siddiqui and Radhika Apte. Check it out here. A 2017 web series that ran on till this year, we really liked watching ALTBalaji’s Test Case. Directed by Nagesh Kukunoor and Vinay Waikul, this one shows Nimrat Kaur’s protagonist Sikha Sharma battle sexism and gender abuse to become the first woman test case in a combat role in the Indian Army. Click here to check out. This one is just perfect for post-work and releasing all that stress. Not another scripted or forced (or let’s just say hackneyed) comedy shows, The Improvisers is based on improv comedy. Starring our favourite Kaniz Surka, Kenny Sebastian, Abhish Mathew and Kanan Gill, the show is a package of live comedy, music and theatre. Catch it here on Amazon Prime. 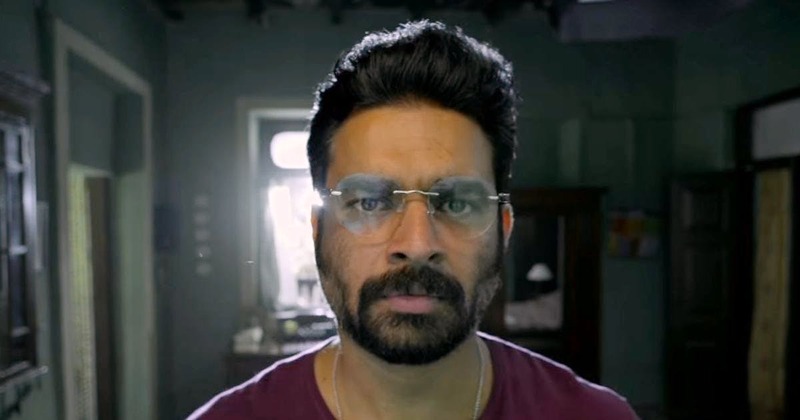 This highly anticipated thriller starring favourites like R Madhavan and Amit Sadh, explores the seemingly unconnected deaths of organ donors. Another one of Amazon’s series, watch this one for brilliant acting if nothing else. Click here to catch the episodes. Based on a fictional T20 cricket team and exploring the politics of the game, this one kept us hooked last year and left us with a cliffhanger in the season finale. Now, with Amazon releasing the trailer for the second season, we can’t wait for it to go on air. But in case you haven’t watched it, now’s the perfect time to binge watch on season 1 and catch up with the upcoming next. Catch the episodes here. This mini web series is a cute romantic comedy broken into four episodes and is perfect for hopeless romantics. Released this year in April, you can watch this for some good feels on a rainy weekend. This series documents the journey of travellers Aahana and Amol, from going solo to travelling together. Check out the episodes here. Who said Bengali web series are not worth watching, check out Hoichoi’s new series – 6. A psychological thriller, this explores the trials of a man who gets falsely accused of murder and turns into an absconding criminal. Starring popular Malyalee actor Nishan Nanaiah and Bengali actors like Silajit and Darshana, this one is a gripping tale. Click here to check out the episodes.